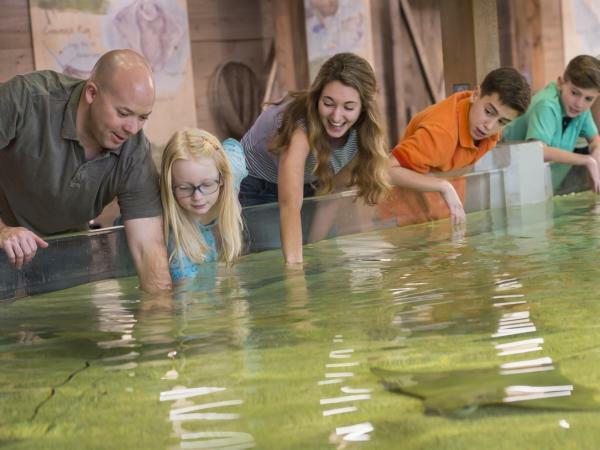 The Fort Wayne Children’s Zoo is consistently ranked as one of the top zoos in the country, but it’s not just for kids. 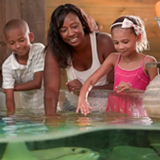 Experience an African Sky Safari, see sharks swim at the Australian Adventure’s reef exhibit, or pet the stingrays. 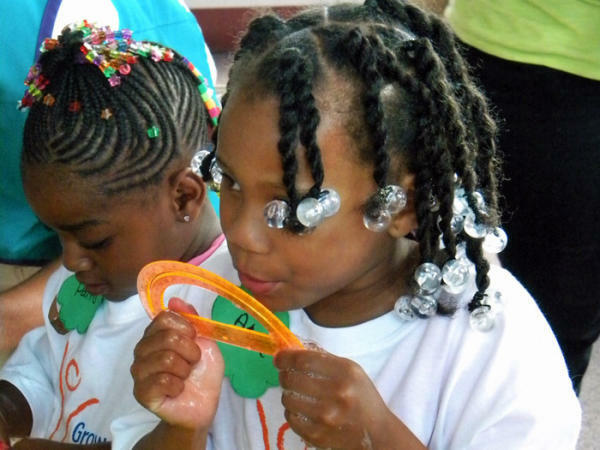 Curious kids will also love learning about the world around them on a trip to Science Central. 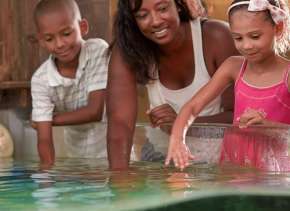 With hands-on exhibits, it’s fascinating fun for the whole family. 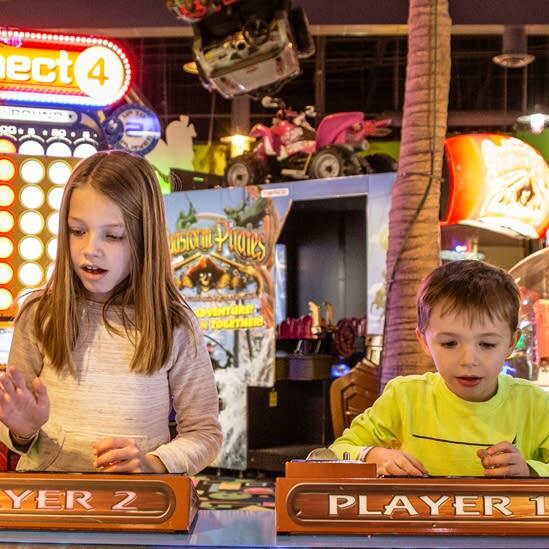 For even more family fun, have a fun scrimmage at Ultrazone, Combat Ops Arena or Lazer X. There’s even more fun, with indoor mini golf and bowling at Crazy Pinz. 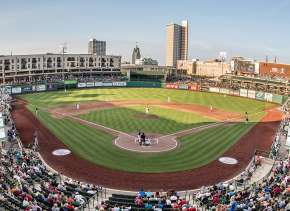 Culture is everywhere in Fort Wayne, with fine downtown dining, craft breweries, and a distillery. 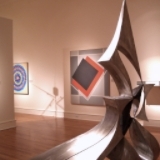 During the day, you can explore history at different museums. 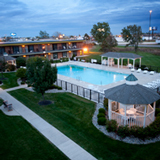 Then enjoy a night out on the town, complete with dinner and a concert. There’s nothing like sailing along the blueways of the three rivers to enjoy the wonders of nature. 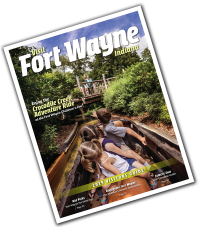 Fort Wayne Outfitters has everything you need to explore the Riverfront. Kayaks, paddleboards, and canoes are all available for a fun time on the water. 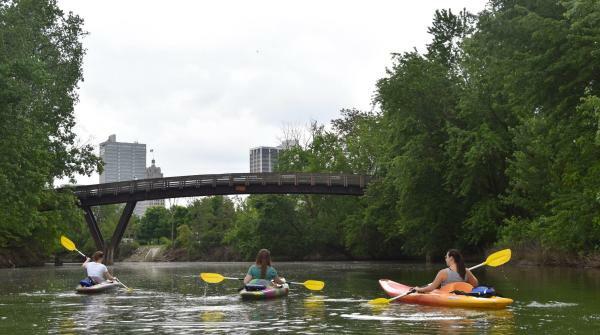 For landlubbers, there are more than 90 miles of trails in Fort Wayne to explore. 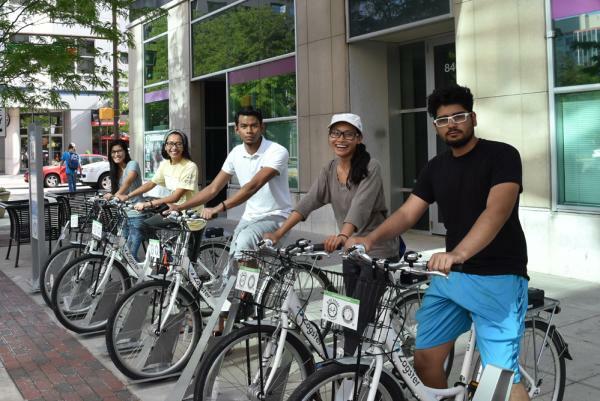 Fort Wayne Outfitters also offers bike rentals, or you can check out Bike Share Fort Wayne for rentals at 5 downtown locations. If you are traveling with your own bike, check out the Bike Hub downtown for parts and maintenance. If a relaxing picnic or walk through a park is more your thing, we’ve got that, too. With more than 86 parks in Fort Wayne and Allen County, there’s plenty of space to stroll. 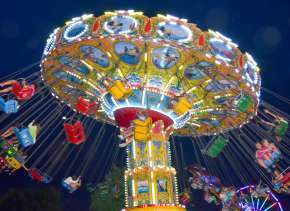 Many attractions also have coupons. 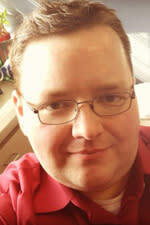 Don&apos;t forget to check out our Trip Ideas page for more travel itineraries.